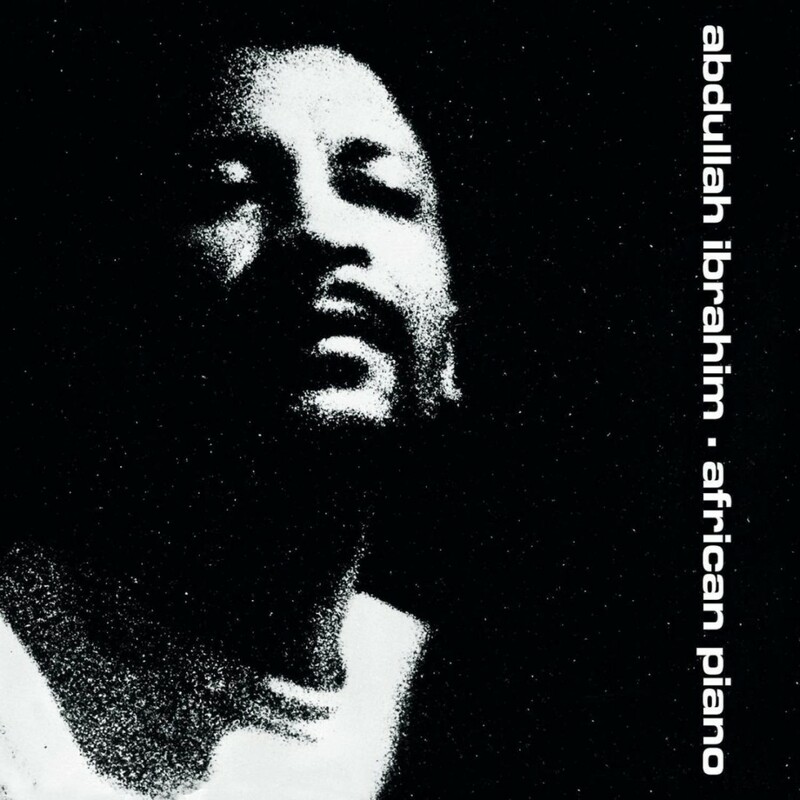 Pianist Abdullah Ibrahim was still known as “Dollar Brand” when he recorded this solo piano set for ECM; it has been reissued on CD under his original name. The continuous live performance (which is under 39 minutes) explores eight of Ibrahim’s originals… Ibrahim was still in the process of finding his own sound at the time, although his improvisations (which use repetition and vamps effectively) have their interesting moments. Still, Ibrahim’s later work is more significant.